The story of how a few Chinese immigrants found their way to the Mississippi River Delta in the late 1870s and earned their living with small family operated grocery stores in neighborhoods where mostly black cotton plantation workers lived. What was their status in the segregated black and white world of that time and place? How did this small group preserve their culture and ethnic identity? "Chopsticks in the Land of Cotton"is a social history of the lives of these pioneering families and the unique and valuable role they played in their communities for over a century. "Thank you for writing this book especially so that current and future young people with roots in the South will know about their roots..."
"Wow! Impressive! I think it takes an outsider to truly appreciate it. We're too close to it to really appreciate what a great social history it is." "I felt like I was right among the people you interviewed. 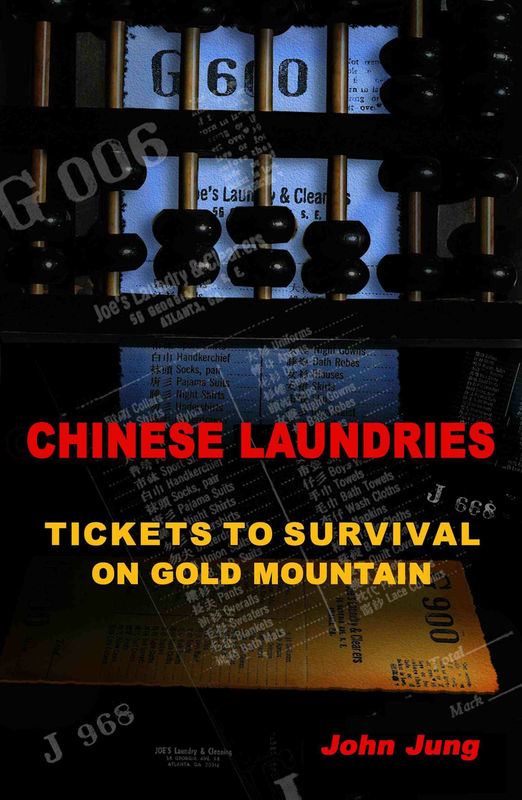 It is the best book written about the Chinese in the Mississippi Delta." "Thanks for all you have done for Chinese Americans. I know that if my father were still alive, he would be devouring all your books and research. 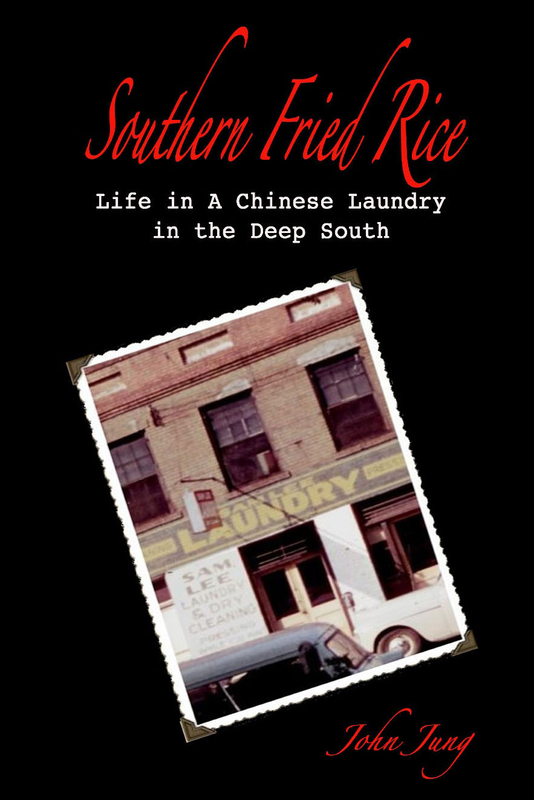 As a 1st generation Chinese-American who grew up in the Mississippi Delta during the 50's, I was disappointed to find John Jung's book similiar in theme to Jim Lowen's book, "Mississippi Chinese, Between Black & White." I had hoped to find in more detail, in narrative, the struggles of the early Chinese; instead, I sense their comments got lost in translation, i.e., absent was the emotional dimension. Kathryn Stockett's book, "The Help," although fiction, would have been a perfect avenue to depict the Chinese in Mississippi. Except for pull-out quotes from Bobby Moon and others, I didn't get the real sense of struggle, prejudice, frustration -- or any of the emotive characteristics confronting the Chinese. The events were a recitation of...the events. This is not to say that "Chopsticks," is not a good read. 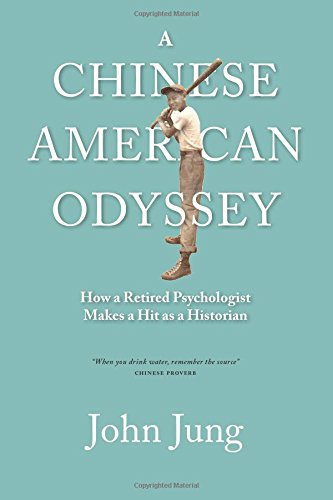 I commend Jung for his efforts to capture this fading corner of American society.In the next few years, little of the original voices will be left to speak of the Chinese and the making of America. And for this I congratulate him for adding another bookmark on behalf of the Chinese in Mississippi. John Jung’s third book about relatively undocumented aspects of Chinese American history is a solid, well-researched, and engagingly written study of the Chinese grocery stores in the Mississippi River Delta from their post-Civil War Reconstruction era beginnings to the present. Jung deftly demonstrates how these sojourners from the Guangdong province found their niche in a unique and challengingly complex social setting, rigidly stratified by race. They not only ‘survived,’ but overcame racism to prosper and eventually become valued members of their communities. 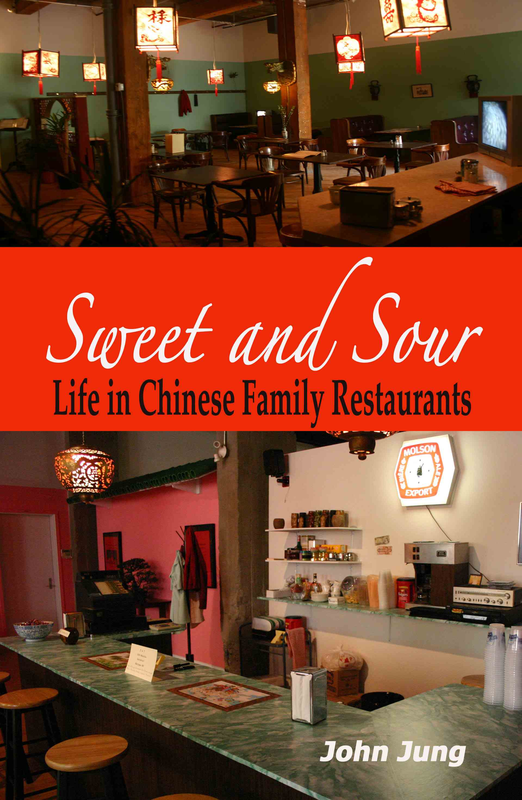 After a thorough historical background that provides a framework needed to fully portray their difficult circumstances, the author examines both the sociological and psychological aspects of daily life for Chinese American grocery store families. As a Chinese American who grew up in the Deep South himself, John Jung has a degree of empathy that imbues Chopsticks in the Land of Cottonwith an insight both in depth and breadth that is totally requisite for a study of this nature. Mel Brown, Chinese Heart of Texas, The San Antonio Community, 1875-1975; Editor, TexAsia, San Antonio’s Asian Communities, 1978-2008. In Chopsticks in The Land of Cotton, John Jung has done it again! Plunging into the history of Chinese grocers in the Mississippi-Yazoo Delta, he traces their migration history, work, families, and social lives. 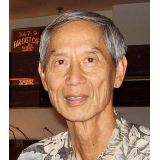 His work is anchored in a creative mix of oral history, community historical documents and publc records, and includes a generous fill of photos. As a study of the complexities of triangular race relations in the Jim Crow South, his work rivals James Loewen's classic study, The Mississippi Chinese. Greg Robinson, By Order of the President: FDR and the Internment of Japanese Americans Harvard University Press, 2001; Co-Editor, Mine Okubo: Following Her Own Road University of Washington Press, 2008.